What a hot weekend on that other side of the atlantic!! 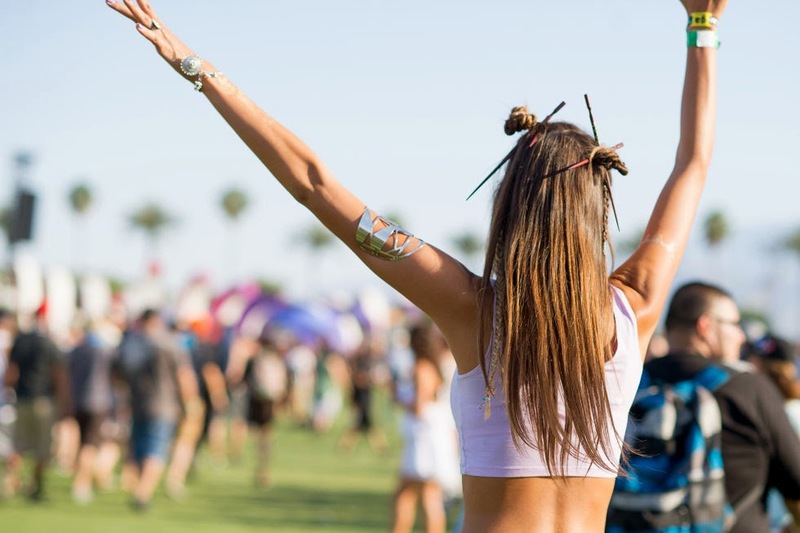 Coachella´s 15th edition i think, of another celebration of happiness, music and fashion - obviously. Well, straight to the topic lets discuss the best dressed of the Valley Music and Arts Festival 2015! Aimee Song from Song Of Style one of my favourite bloggers, goes lights and boho, styling this pretty short dress with the light blue and purple jacket! Loving the look! The statement necklace which makes this simple, very simple look, so much more interesting and that why i love it! Id wear that! I wish i was old enough to take my friends and rock these looks on the dessert of LA! Each detail: the colourful bag of the first one, the boho belt of the middle one and entire look of the third one... ah i wish! working the look real good! All thought i agree, you gotta have confidence to pull this off! Black fits everywhere and with everything! I love their looks of crochet and large belts, fringe and golden hair piece! 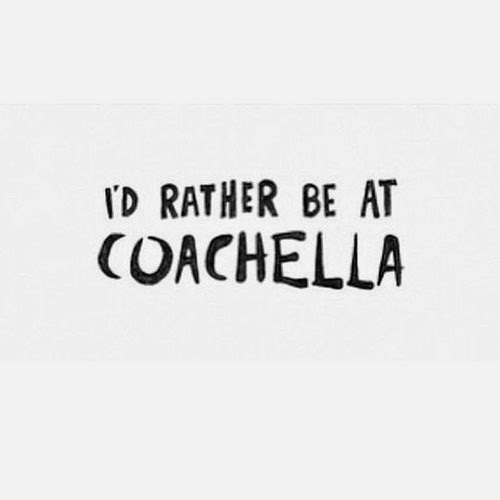 well, this is it.. Jealousy is a sin so lets stop this irresistible desire to go to coachella and steal all their outfits! I did indeed follow your lovely blog!